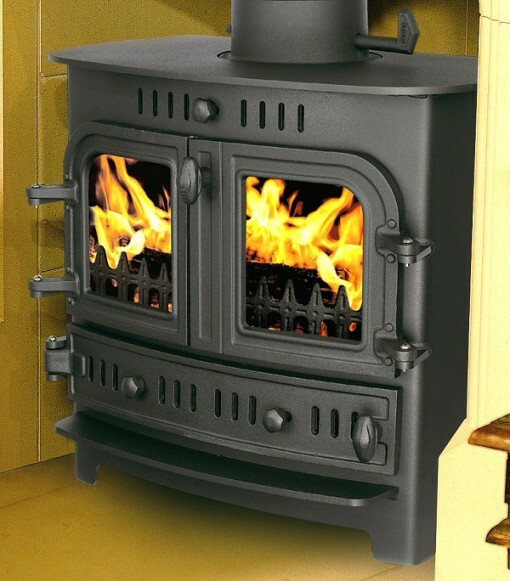 A Villager Berkley Intergral Boiler multifuel stove will add beauty to any room It has a modern linear design and includes a built-in boiler for elegance and functionality. 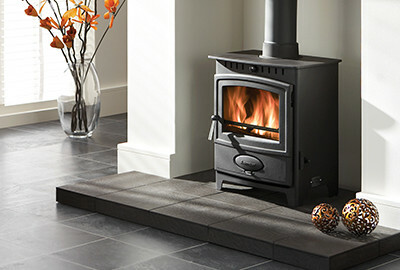 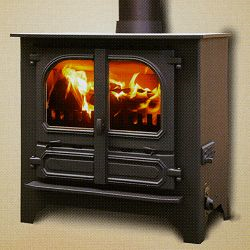 This stove has an integral boiler built in to combine elegance with functionality. An additional benefit is that the Villager boilers are virtually maintenance free. 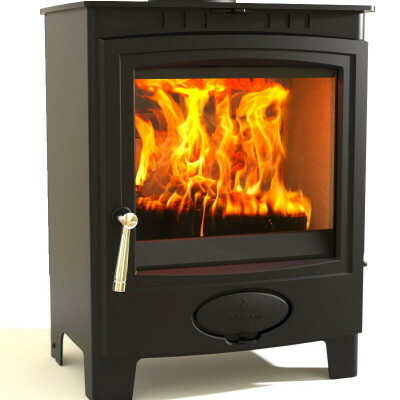 The Berkley Multi fuel stove is a new model, it basically keeps the design of the Bromley stoves but adds a modern linear look to them. 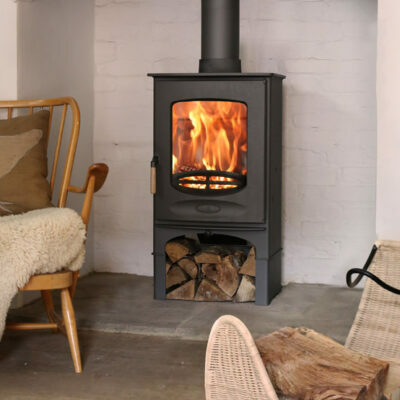 Combining modern building technology, with traditional and highly talented engineering expertise, gives Villager it’s well deserved name.